CHEBOYGAN, Mich. - A Cheboygan man is facing charges for the alleged murder of his wife who was reported missing in Sept. 1975. Richard Gale Pierce, 82, was arrested Thursday for the alleged murder of Carol Jean Pierce. Law enforcement agents from Wisconsin arrested Pierce in Cheboygan. 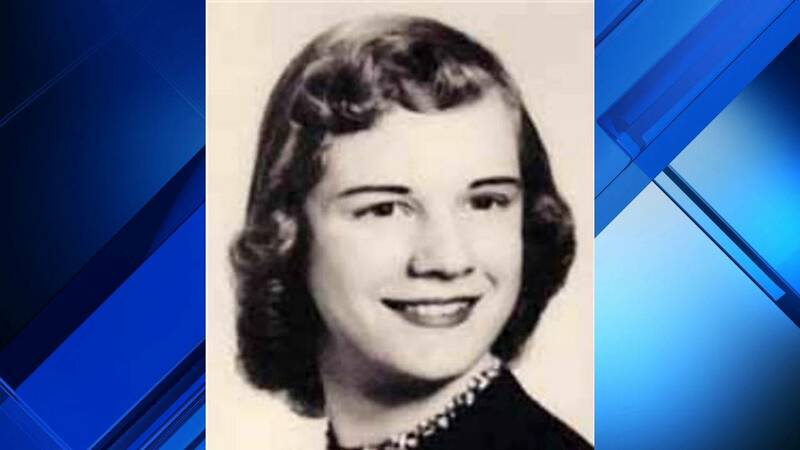 A criminal complaint alleges that Carol was murdered by her then-husband when she was 35-years-old on Sept. 5, 1975. Richard previously stated to law enforcement that he saw Carol on the morning of Sept. 8, 1975. The complaint alleges Richard killed Carol at their home in the Sunrise Shores Trailer Park in the city of Sturgeon Bay, Wisconsin. He told officials that when he returned home that afternoon, Carol was gone. The complaint alleges that Richard was the last person to see Carol alive and that he had motive and opportunity to end her life. It alleges that he benefited from her death in many ways including a pension unencumbered by a wife, their belongings, land and a home in Michigan. Officials said he had a new girlfriend weeks after Carol disappeared. Richard Gale Pierce currently is being held at Cheboygan County Jail until his return to Wisconsin.